The word on the street and packed into the reviews is that the Slingshot Rally is still the most versatile kite ever produced! 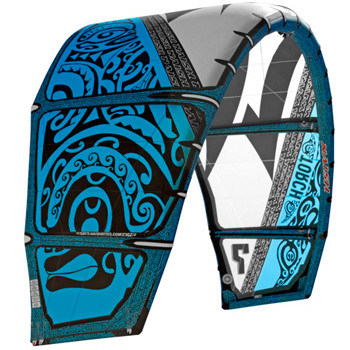 The Rally is the 2015 kite that really defines ‘confidence.’ You you would be hard pushed to find a kite that is able to accomplish such great performance for so many different styles of riding. The 2015 Slingshot Rally delivers incredible wind range, manoeuvrability and low-end power. 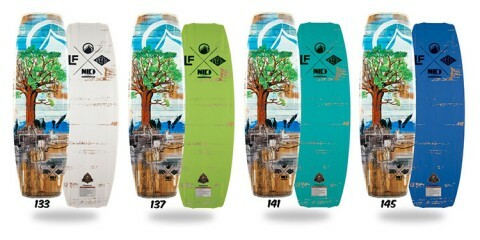 Perfect for changeable conditions and the versatility of the Rally means that it really does work perfectly with your favourite kite board. 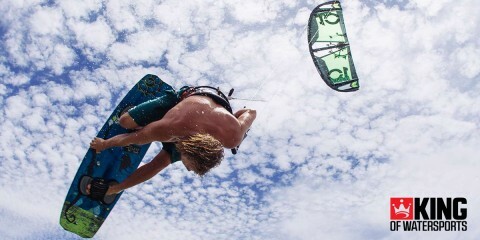 Put simply, this is the most efficient and user friendly kite in the world. The Rally has soared in popularity since being selected as a kite of choice for the Enable Passion transatlantic crossing. Slingshot’s legendary construction ensures maximum durability and performance, essential for taking on one of the largest stretches of water on earth! Slingshot use a state of the art manufacturing process and only top-of-the-line materials to ensure that, with a Slingshot Rally, you don’t ever miss a session. If you are into waves or freestyle or just want a kite that can handle anything you can throw at it, the 2015 Rally is the kite for you. 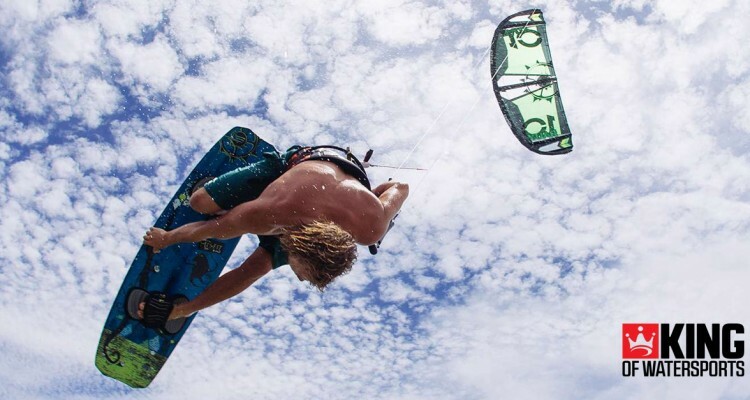 This is the perfect kite for any rider who want to have it all.. try the different kitesurfing styles and see where the wind takes you! 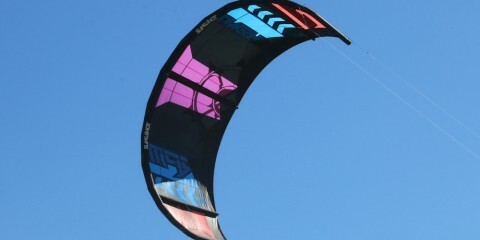 A great kite for all riding styles! The Slingshot Rally 2015 is available to buy now at King of Watersports.